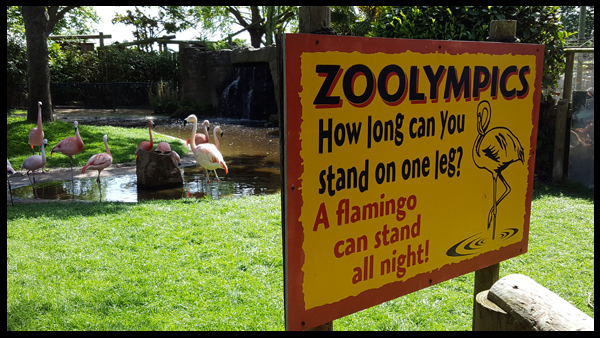 We have the most fantastic Zoo and Park in Sussex and one that my little family has visited a few times over the last couple of years, a great day out and one of our favourite pass times. 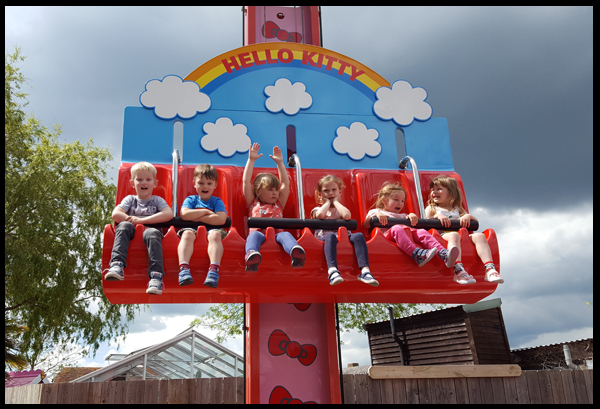 Drusillas is based in Alfriston, East Sussex so is only a 40-minute drive for us, which is perfect as it means we can leave home just after rush hour and be at the park for the opening of 10 am. The morning was spent walking around the zoo. Drusillas supply animal spotter books and Zoolympics Challenge record books which are a great addition to the trail, the kids loved completing these and made learning about the animals even more fun. There is a clear pathway to follow so no getting lost, toilets along the way and activities to complete as well as the challenges. Our trip around the zoo watching the amazing animals, my favourite being the red panda and the slouth took us up to lunchtime. 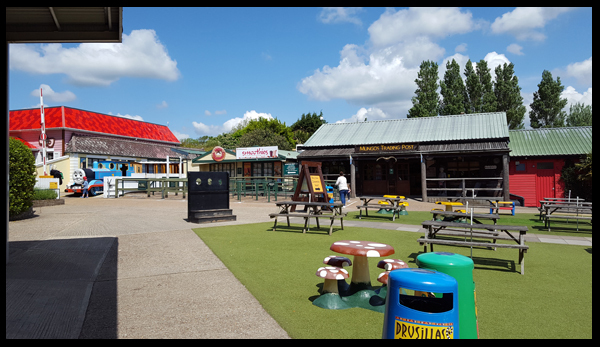 The route works out nicely for timings, as we finished the animal section we come across the park and seating areas for lunch. There are plenty of eating establishments and seating. We took our own lunch with us and sat in the shade and watched Thomas go by. Once the kids had refuelled they let lose in Go Wild and Go Bananas section of the Park. 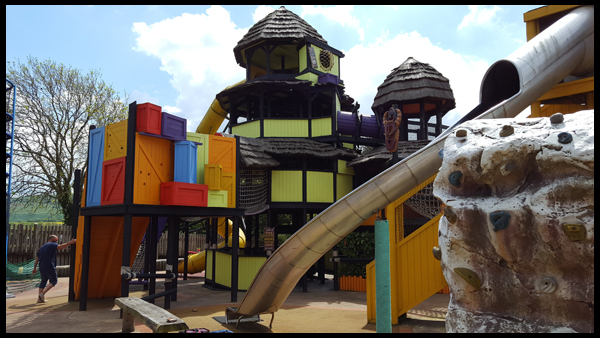 This has always been a hit with my son, there are lots and lots of slides, swings and constructions to climb so needless to say it took a while to try everything out. 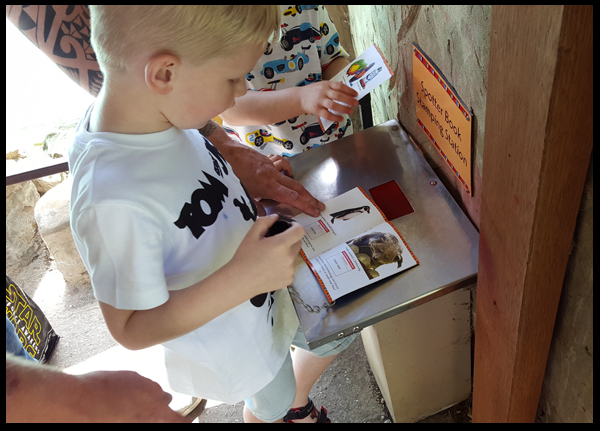 The boys are only 4 years old so they had access to Go Bananas which is suitable for children up to 6 years of age, but as we went during term time Go Wild wasn't that busy so they had a play in the 'bigger kids' playground too. There is also an indoor soft play area, which we didn't actually venture in and hence my comment at the start, that we could have spent more than 6 hours here. 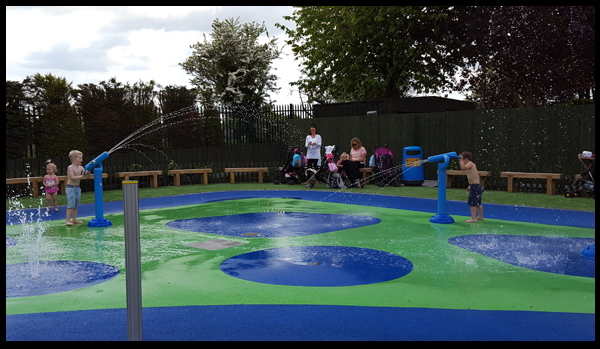 Whilst roaming around the play area the boys spotted the new 'get wet' area, and yes off came the T-Shirts and they went running through the fountains before we knew it. Now, I did know there was a water section, but I hadn't packed trunks, for no real reason other than I wasn't convinced it wasn't going to rain, forgetting kids don't care about that sort of thing! Fortunately, whilst the kids were roaming around in the fountains being watched by daddy, I nipped to the store and bought a beach towel for them. I thought it was going to cost a fortune, but the towel was actually very reasonably priced at £9.99! There was no concern with getting the boys away from the water as they had been looking forward to taking a ride on Thomas the Tank Engine since passing him at the beginning of the day, so I just had to merely mention Thomas and that was enough to have the boys running back to get changed. 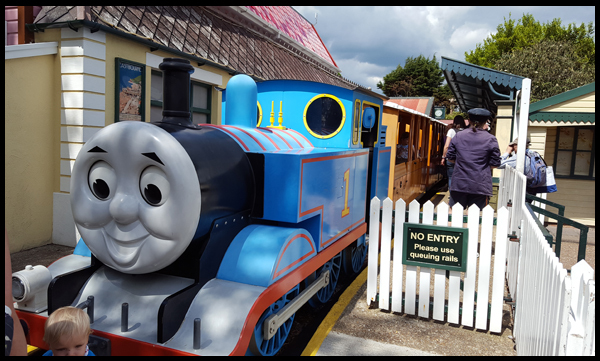 I think the Thomas train ride was possibly the best experience for the boys, they absolutely loved it! 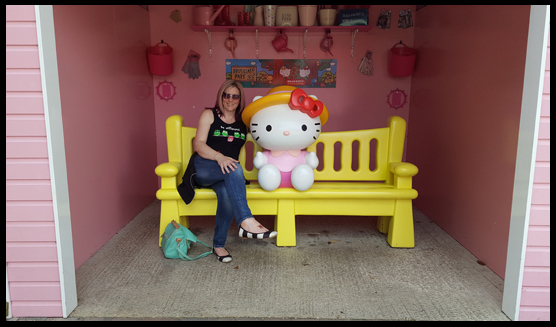 We made our way across the tracks and headed to the Hello Kitty section. There are 3 rides in this section, which are not manned full time when it's off peak due to the low numbers, so we only went on 2 of the 3 rides.... but that didn't stop the boys going on the hopper twice in a row. Finally, we attempted the great maze but was not to the liking of one of the boys so we backtracked out (just in case we got lost), and headed over to the trading post to buy some souvenirs instead. Leo & Raph (TMNT) are visiting on 3rd August - that's a must. I'm wondering if the kids will mind me getting a photo with Raph? Max is already counting down the days to see Leo! Halloween Shriek Week in October - perfect birthday present for Max I feel. I do rather fancy that visit too, I think that would be a spectacular site. So as you can see, there is a lot to do on any day, whatever the weather. 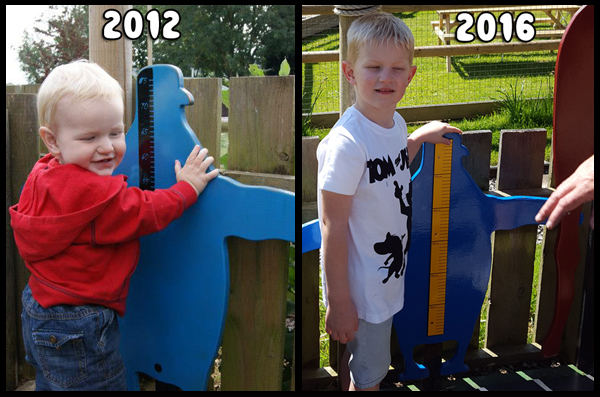 I love Drusillas and I will forever use their penguin and giraffe marks as points in time to show how much my son has grown! I received complimentary tickets to Drusillas for the purpose of this review All words are my own and have not been influenced. Here's to 6 weeks look forward to seeing your posts.